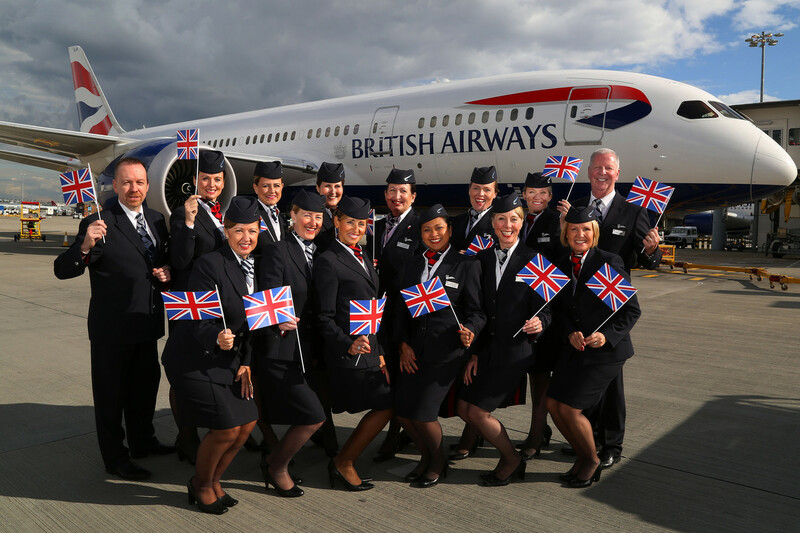 Will Industrial Strife Ruin BA's Centenary Celebrations? Unions Reject Pay Offer That "Falls a Very Long Way Short"
At the end of last year, we learned that a coalition of unions who represent different workgroups at British Airways had submitted a joint pay claim – much in the same way that Air France unions did in 2018. It’s understood that the unions want a 5% pay rise for all staff, along with increased profit sharing and the introduction of an employee share ownership scheme. 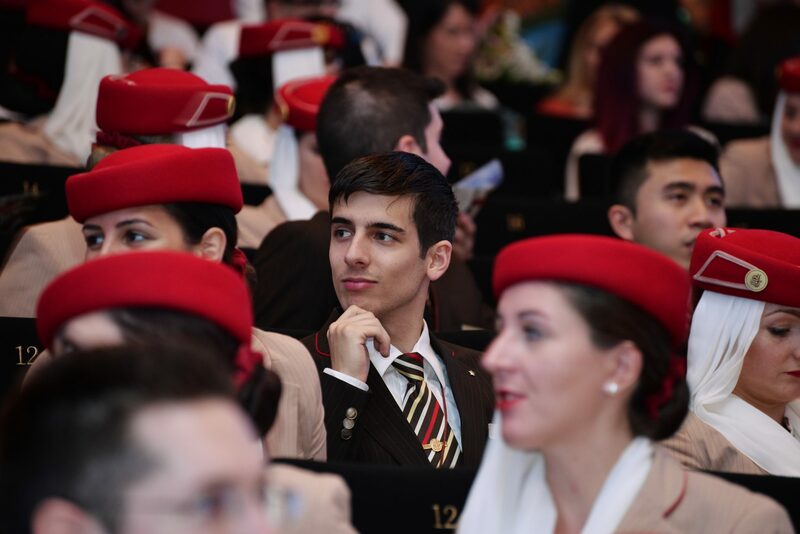 In a joint statement, the three unions – BALPA who represents pilots, Unite the Union who serve cabin crew and the GMB union which represent ground staff – said employees should also get to enjoy the airline’s financial success after it successfully went from a £230 million loss in 2009 to a £1.8 billion profit in 2017. Negotiations were set to get underway in January but it now looks like an initial offer has been unanimously rejected by the unions. It’s understood that representatives from the three unions will be meeting in the coming days to work out a plan – the possibility of strike action (just like at Air France) is still believed to be on the table, although that’s likely to be very much a last-ditch solution. “We all strongly believed that after years of enforced austerity, that it is long overdue for the people who have made this airline all that it is, shared in its success,” the unions told its members in a leaked memo. In relation to pay, British Airways has allegedly said they are willing to offer a one-year pay rise of 2.3% to give some certainty to employees during what is meant to be an “uncertain” year – well below the amount the unions had wanted. On top of that, BA has also said that pay rise would have to be linked to “change initiatives” which are likely to be cost-cutting projects. As for the profit sharing demands, British Airways says it will not be changing its current bonus scheme which is also linked to “customer and operational metrics” – the airline has, however, left open the door to explore changing the scheme at some unspecified point in the future. Finally, BA has poured cold water on the share ownership demand, claiming that any such scheme would have to be introduced by its parent company and as such it doesn’t have permission to even discuss this. British Airways is likely to announce its full-year profits for 2018 within the next couple of months. The airline is likely to have performed well although there is concern about what effects Brexit could have on its fortunes this year. Hundreds of cabin crew staged strike action last year in a dispute over “poverty pay” for so-called Mixed Fleet flight attendants – an agreement eventually reached between the airline and unions bumped up pay, although it’ still believed to be significantly lower than longer-serving crew. It will be interesting to see where this dispute goes. 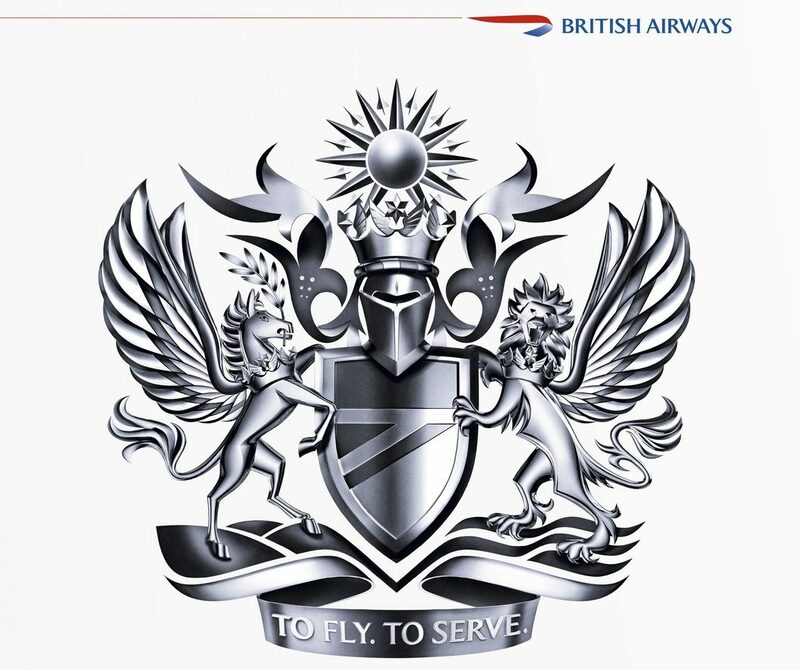 British Airways is celebrating its centenary this year with a major new ad campaign set to launch in the next few days and a brand new Business Class product being unveiled later this year – you would think that BA would want to avoid any bad publicity but this airline has never been afraid to take on its employees. It’s a strategy that has largely paid off, making it as part of the IAG Group, one of the best performing airlines in Europe despite an onslaught of competition from low-cost competitors and rich full-service rivals from the Middle East and Asia.